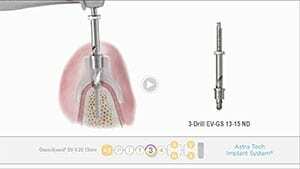 Complete dental implants in Antelope Valley, CA. 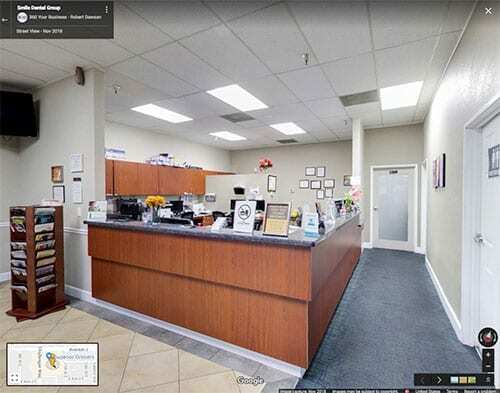 Smile Dental Group provides high-quality dental care to families in the Antelope Valley. We provide personalized, comprehensive dental care for all ages under one roof using advanced technology. At Smile Dental Group our goal is to provide your entire family with the dental health care they need. From routine dental check-ups to full smile makeovers, our team has the skill, experience, and compassion necessary to care for growing and aging smiles. 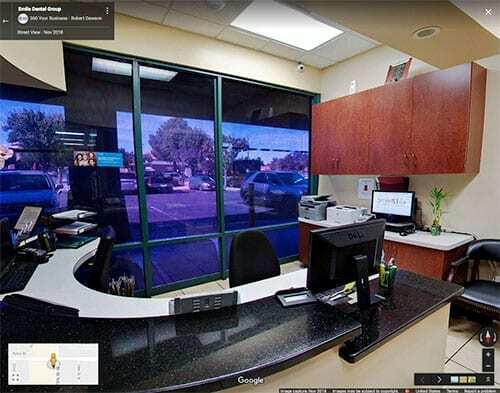 Smile Dental Group has three convenient locations throughout the Antelope Valley. We provide our full range of dental services at each location. 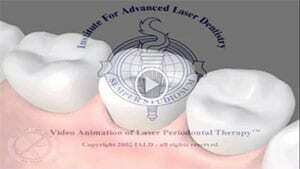 We provide custom smile makeovers and personalized routine dental care in East Palmdale, CA. Our West Lancaster dentist office is equipped with state of the art technology for modern dental care. Smile Dental Group’s East Lancaster office provides comprehensive dental care for your entire family. I only recall Walters name but whoever else hasn’t helped me and worked on my teeth were very polite and professional. They did an amazing job with my chipped tooth and made sure I was in no pain when working with my teeth. Great place. 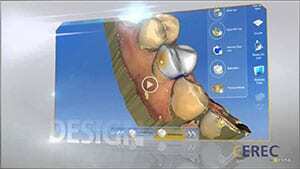 Innovative orthodontic solutions for straightening teeth in teens and adults. Build healthy smiles from an early age and track the development of your child’s smile. Address crooked teeth and malocclusion at any age with orthodontic treatment. 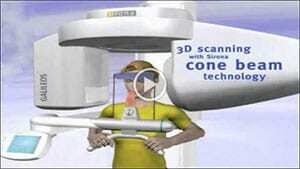 State of the art technology for same day dental restorations. Complete implant services for replacing missing teeth. Invisalign® is a customizable clear aligner system used to address orthodontic concerns in teen and adult patients. Discreet, effective, and practically invisible, it is never too late to straighten your teeth with Invisalign®. Smile Dental Group offers early intervention and phased treatment for pediatric orthodontic concerns. Do you wish you had a more attractive smile? From professional teeth whitening to full smile makeovers, we offer customized smile design. 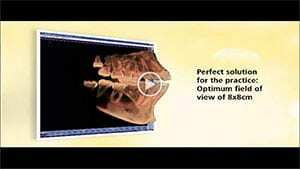 Do you experience chronic jaw pain? TMJ is a common and painful disorder. Smile Dental Group offers personalized solutions for addressing jaw pain. 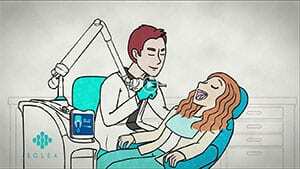 Smile Dental Group offers sedation dentistry options to help patients overcome their fear of the dentist. Smile Dental Group values the comfort and well being of our patients. 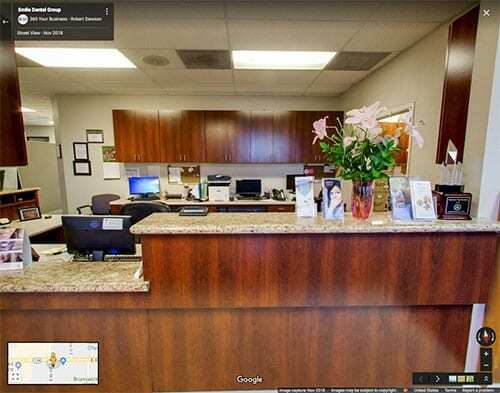 We strive to ensure that every patient, of all ages, feels welcomed and at ease when visiting any of our three dental offices in Antelope Valley. We welcome new patients looking for high-quality, compassionate dental care. On your first visit, you will be treated to a full smile exam and oral health evaluation.